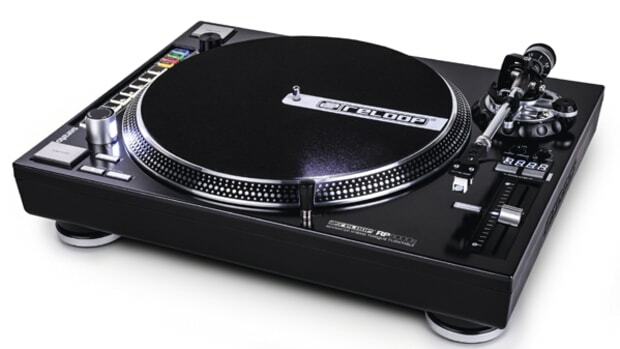 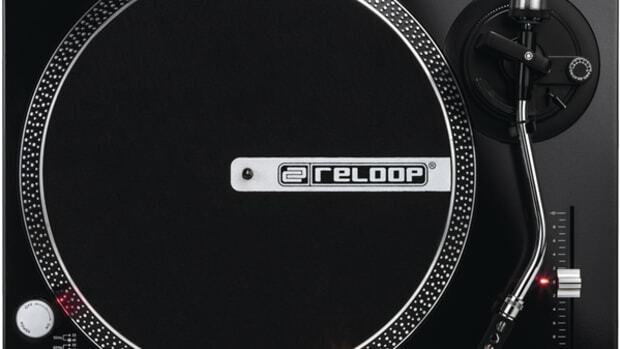 Way back at the BPM 2013 show, Reloop announced a joint venture with Ortofon DJ to create vinyl turntable cartridges that would appeal to different DJ's who perform with vinyl. 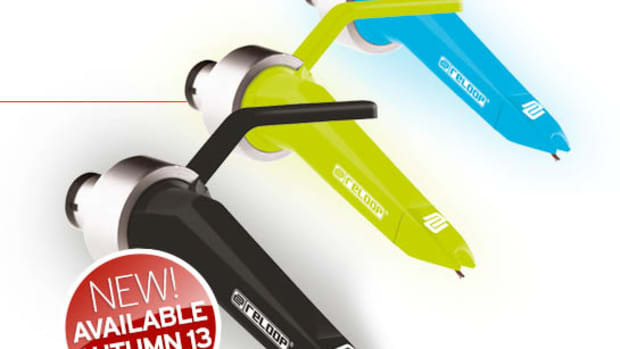 These new Reloop branded Ortofon Concorde Cartridges come in Black (entry-level), Green (digital timecode vinyl), and Blue (all around performers), with two OM headshell-mounted variations also available. 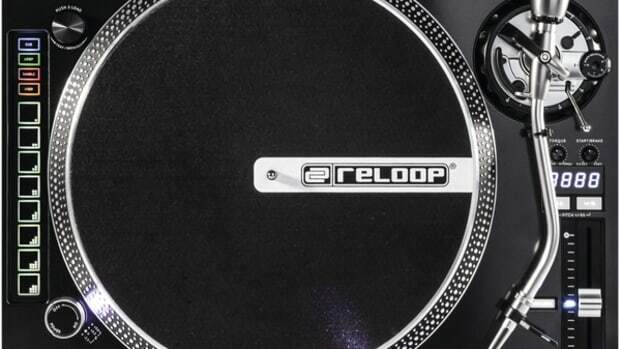 These cartridges are now available and Reloop has released three quick videos to show what each one is used for. 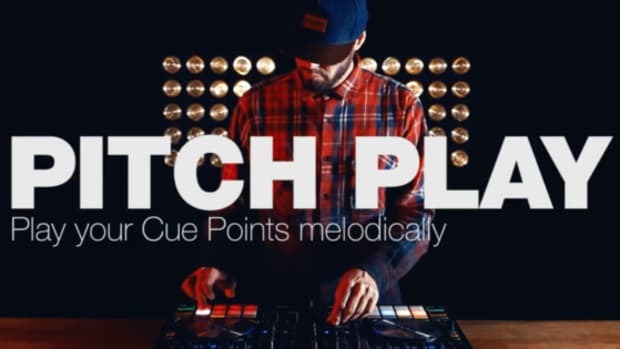 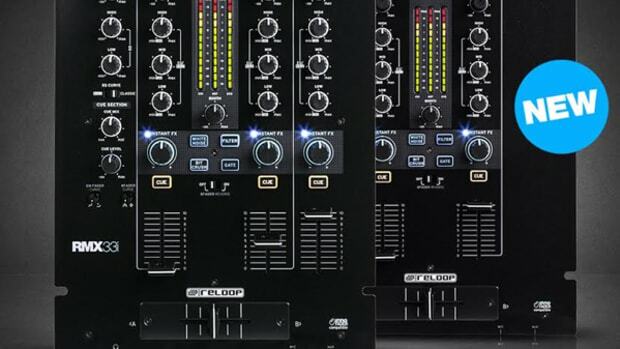 Reloop has released a new video showing their new Reloop RMX-22i & RMX-33i Mixers easily connecting to Tablet and Smartphone devices via their new split inputs and supplied splitter cable that allows smartphone and tablet DJ's to easily connect and control the mix. 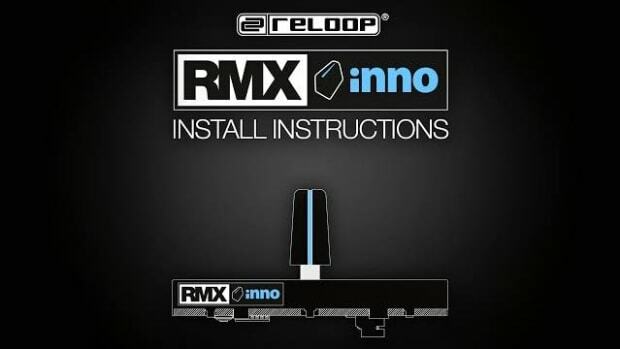 Check out the quick how-to video after the jump. 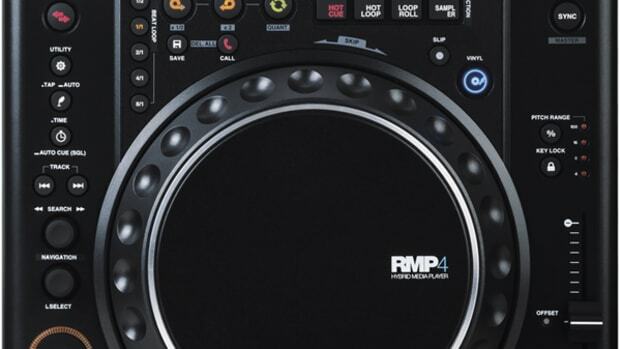 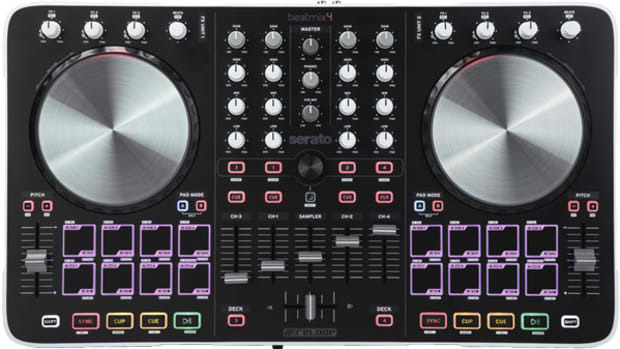 Reloop has just announced two new DJ Mixers that show a lot of promise and versatility in their makeup and functionality. 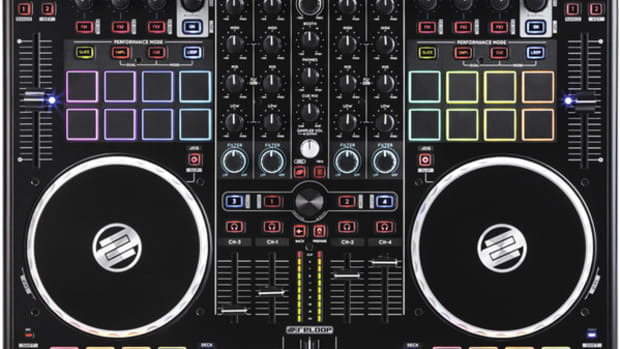 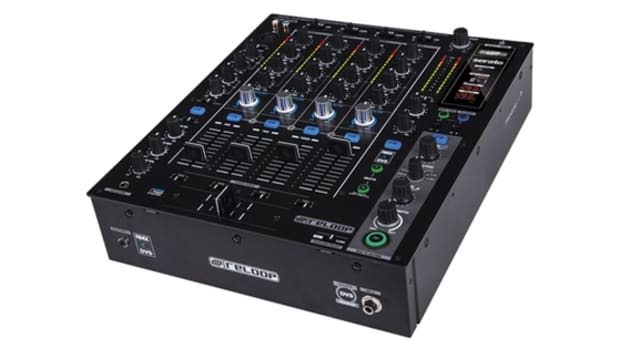 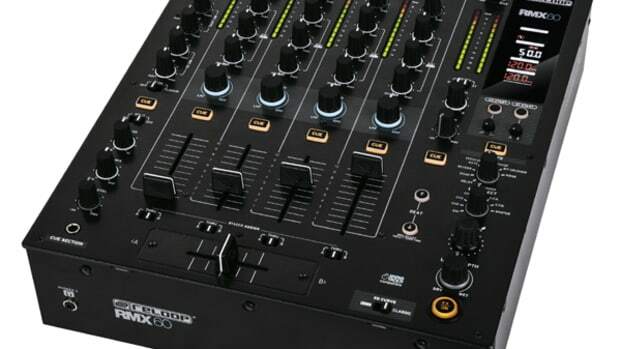 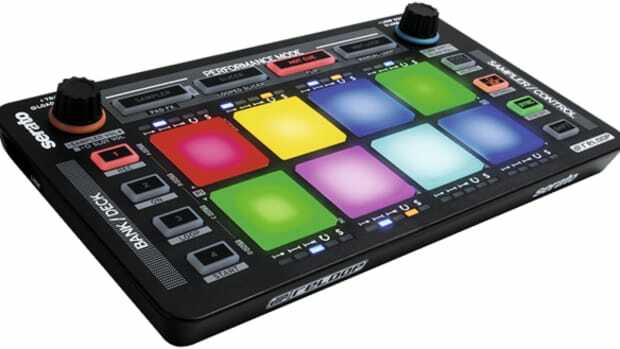 The new Reloop RMX-22i and RMX-33i are two-channel and three-channel mixers respectively, and they are both packed with great features such as Four Sound Color Effects and the new split inputs and supplied splitter cable that allows smartphone and tablet DJ's to easily connect and control the mix.